A European Court of Justice ruling means all EU drivers can be prosecuted at home for traffic offences committed in other EU countries. 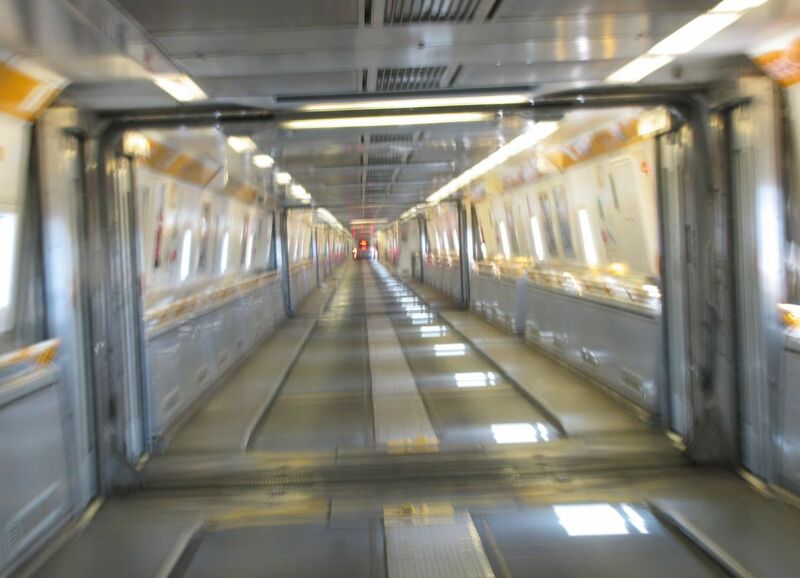 Eurotunnel celebrates its twentieth anniversary. UK, Ireland and Denmark to lose opt-out on EU traffic laws. UK ‘considering implications’. British, Irish and Danish drivers may find themselves being prosecuted at home for traffic offences committed in other European countries after all. Today, the European Court of Justice (ECJ) ruled that last year’s Directive 2011/82/EU ‘Facilitating the cross-border exchange of information on road safety related traffic offences’ had been incorrectly implemented. Instead of a police co-operation measure – which the UK, Ireland and Denmark can/did opt out of – the ECJ said 2011/82/EU should have been implemented as a road safety/transport law which automatically applies to all EU member states. A spokesman for the European Commission has confirmed to @DriveEurope that the UK, Ireland and Denmark do not have opt outs from EU transport laws. The ECJ said the existing rules will apply for the next twelve months until a new directive can be drawn up. From 7 November 2013 drivers from most member states can be prosecuted at home for the following eight offences committed in other EU countries: speeding; not using a seatbelt; running a red light or other stop signal; drink driving; driving under the influence of drugs; not wearing a helmet (motorcyclists); using a forbidden lane (bus lane, emergency lane, etc); and using a mobile phone while driving. EU member states can access each other’s national vehicle registration data in order to determine the person liable for the offence. Update: A spokesman for the UK Department for Transport told @DriveEurope Wednesday afternoon the government was still ‘considering the implications’ of the judgement. He declined to give a timeframe saying a decision would be made ‘in due course’. Many thanks to Andrew Thompson @AGTLaw for bringing this to our attention. Happy Birthday Eurotunnel: the fixed rail link between the UK and France was inaugurated exactly twenty years ago. Passengers travelling today get a certificate and a gift to mark the occasion. Its latest financial results show the Chunnel continues to go from strength to strength. The only cloud on the horizon – the Competition Commission investigation into the SeaFrance/MyFerryLink ‘merger’ deal will be a blip – is the emerging/on-going dispute with UK Border Control over lengthy passport queues, particularly at the busiest times. Some of the ferry operators are getting in on the act too. Look out for delays ‘before check-in’, and have your documents at the ready. Just another creeping step of an odious European super state that the British people have never been asked about.